Last week stumbled upon some good music performed by Violette Wautier, she is born in Japan with Thai & French nationality. Here I would like to share something good with my readers. I found out about the artist through Heartbeat music video and slowly dive into her Pop music. I just purchased her 2017 singles, “Goodbye”, “Drive” and “Heartbeat” which made a good FLAC music collection. “Goodbye” and “Heartbeat” is in the Thai language. I purchased the 3 songs in Hi-Res FLAC format via Qobuz for 5,67 Euro (around RM26.51) which was quite reasonable and worth for the 16-bit CD quality, nothing to complain about. Qobuz basically a French site and is quite strict, it doesn’t let me purchase because I’m from Malaysia, well, eventually I still able to buy the songs using some methods. “Goodbye” is an emotional and feeling ‘blue’ type of song, it’s slow but the music and vocals blends in quite well. 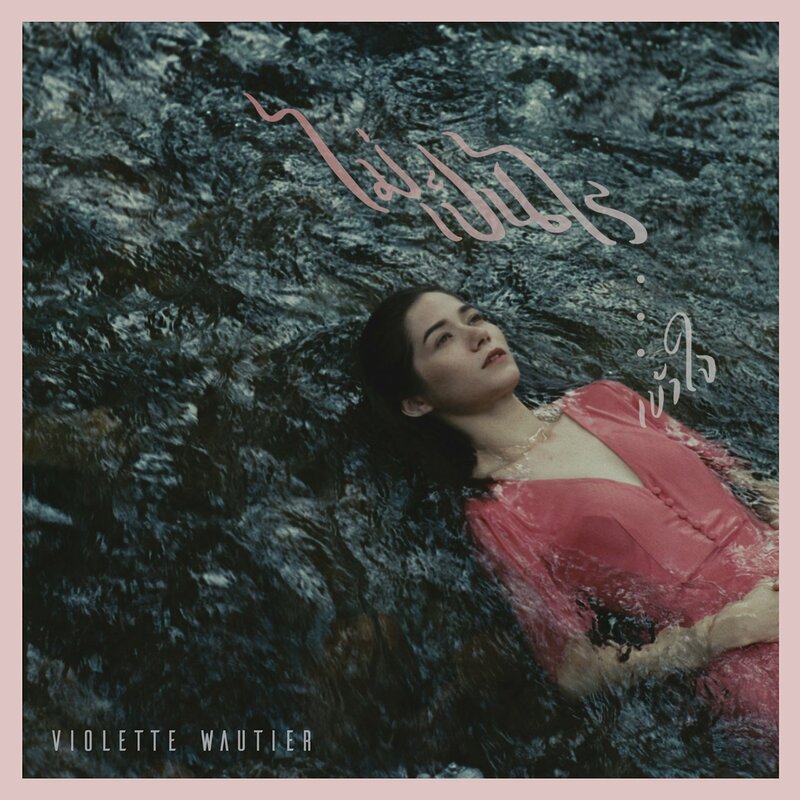 If you search online for ‘Violette Wautier goodbye lyrics‘, you’ll find out the meaning of the song. The first time I listened to “Drive”, I was like WOW! There’s some international quality and it doesn’t sound like Asian music at all. 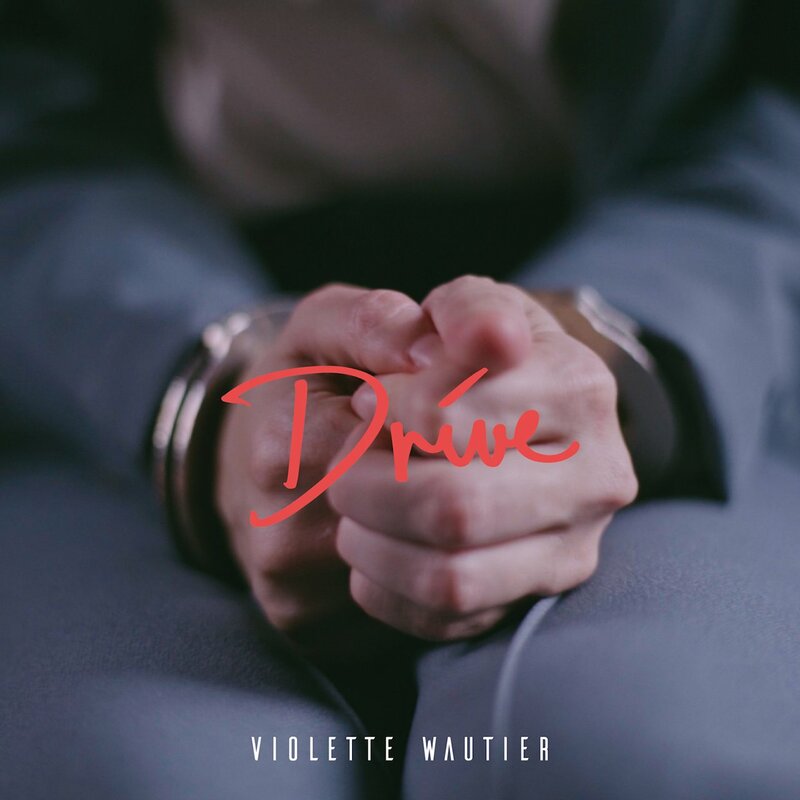 The official music video for “Drive” is more like a short movie music video. Jangwajarak – จังหวะจะรัก in Thai translated as The Rhythm of Love, features electric guitar, drum beats and soft vocal by Violette Wautier herself. The singer was like smiling to you when you’re listening to the song. Feeling good. ? Violette Wautier was one of the contestants who sang ‘Leaving On A Jetplane’ in The Voice of Thailand in 2013 and singer for ‘Heartbeat’ film (not quite sure what film it was, doesn’t matter), which is also a song for celebrating Central 70 Years. Well, I’m still quite disappointed for not able to get Ink Waruntorn CD after some ding-dong private messaging with the online music store that sells the item and even the record label itself, (you see how serious I am, even asked the record label, lol *facepalm*) it’s alright, let’s see how it goes. So, ‘Goodbye’ is a girl or guy song? I’m just enjoying good music, right? Yeah, right? Recently I am quite addicted to Thai music, I will review and share more good music again if I find one.